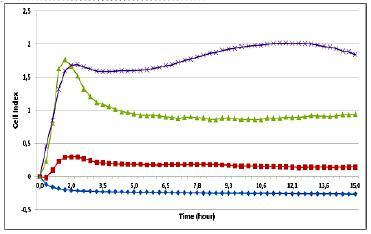 图1: Real time cell proliferation with Xcelligence® after coating with 160,000 (purple), 40,000 (green), 10,000 (red) cells and without cell (blue line). 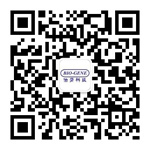 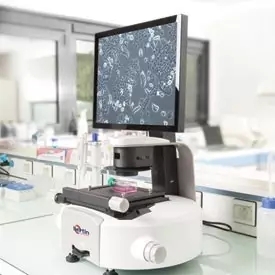 图2: Cell morphology monitoring with InCellis®. 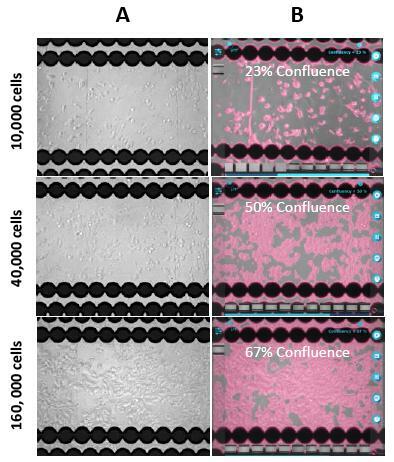 Phase contrast images of PC3 cells after 15 hours of proliferation (Panel A) and automatic analysis of cell confluence (Panel B).